Circular prism with red holder, 0-offset. 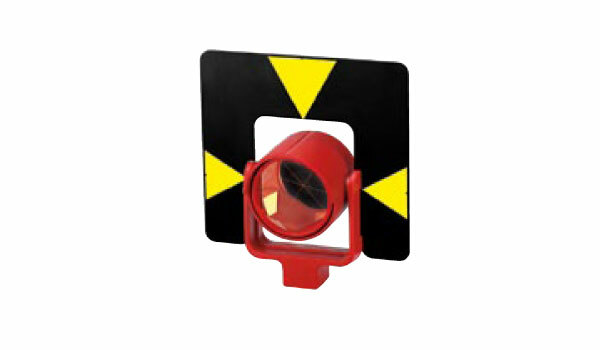 The ZTP100 target plate for precise aiming over long distances is separately available. GeoMax offers a range of prisms to suit any application. The copper coating and precisely machined glass, provide you with a long measuring range.